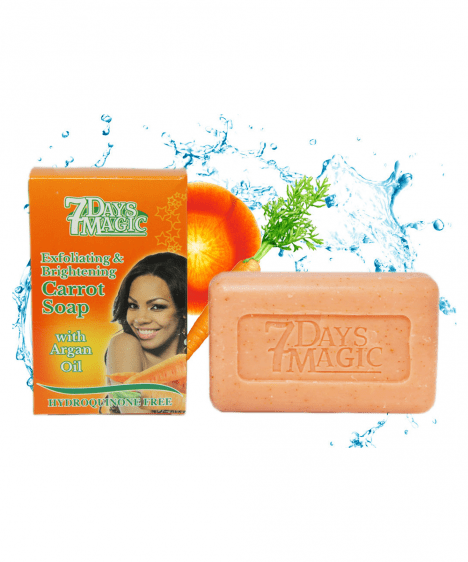 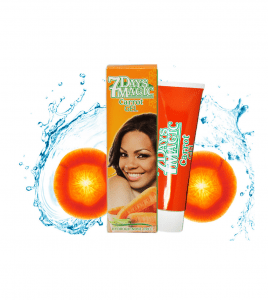 7 Days Magic Exfoliating and Brightening Carrot Soap. Exfoliating and brightening soap with Carrot oil and Argan oil and is designed to gently purify and cleanse the skin without risk of irritation or dryness. 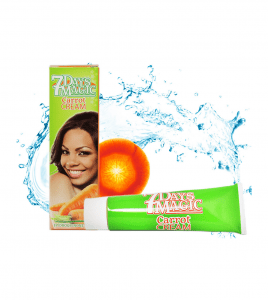 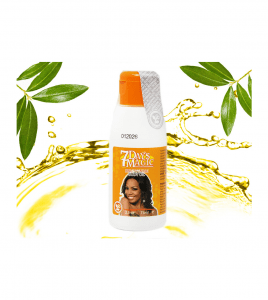 How to use: Use daily on damp skin, massage in circular motion, work up a lather and rinse well.